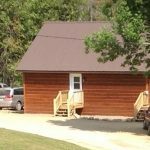 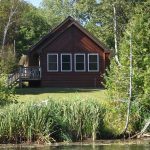 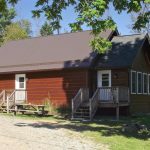 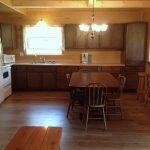 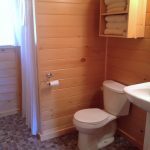 Barn Cabin - Rental Cabin - Cottage at Fernleigh Lodge - New Cabin! 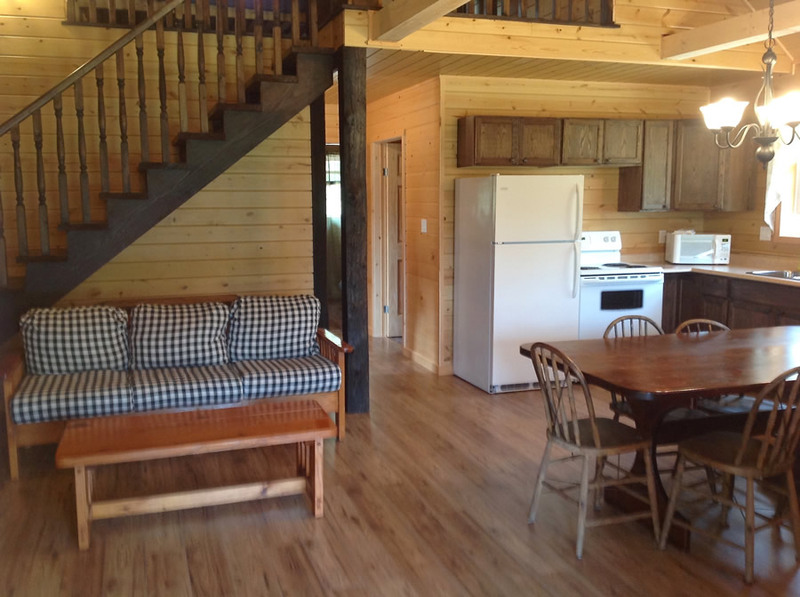 The Barn CabinWith Sun Porch Facing the Bay! 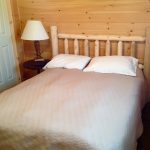 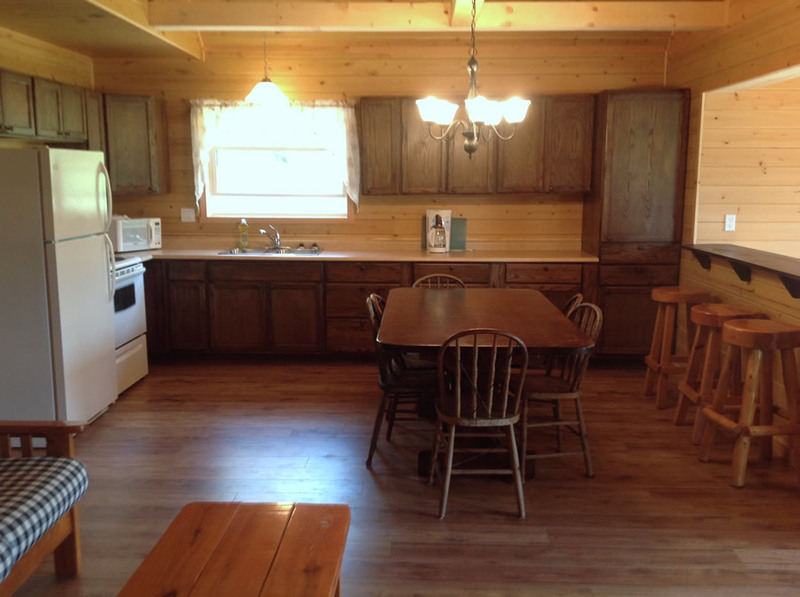 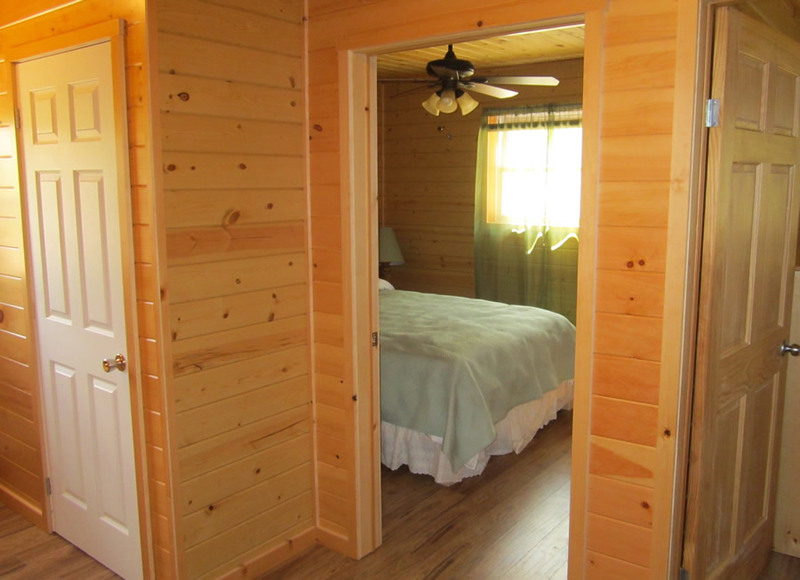 This New 3 Bedroom cabin Sleeps 7. 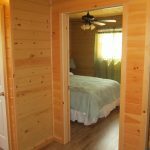 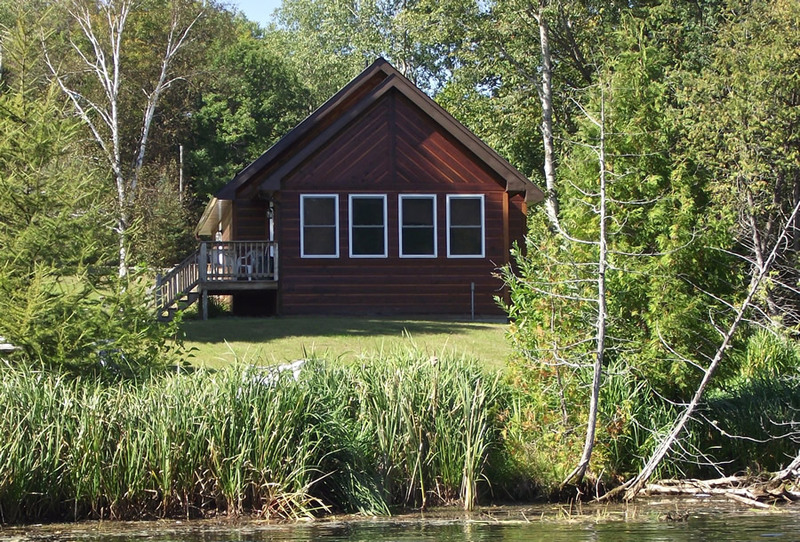 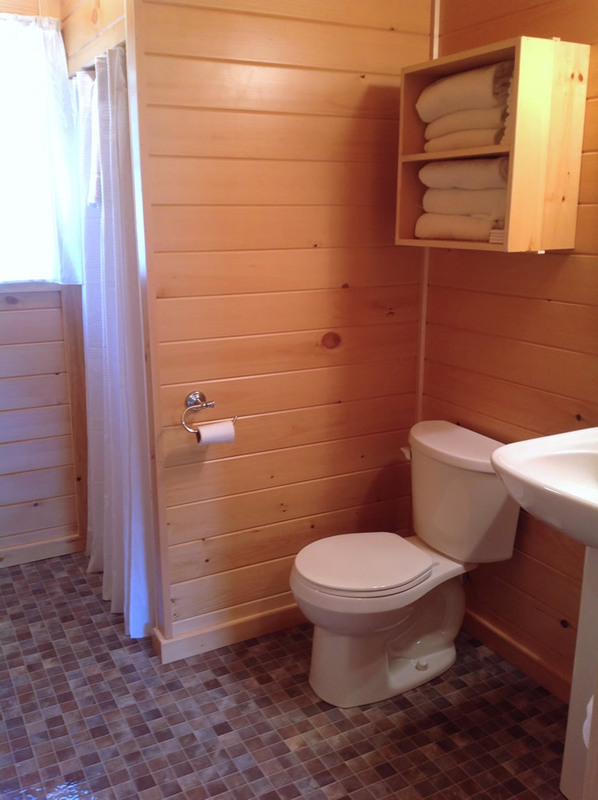 This spacious three bedroom newly build cabin has everything you will need to make your vacation one to remember. 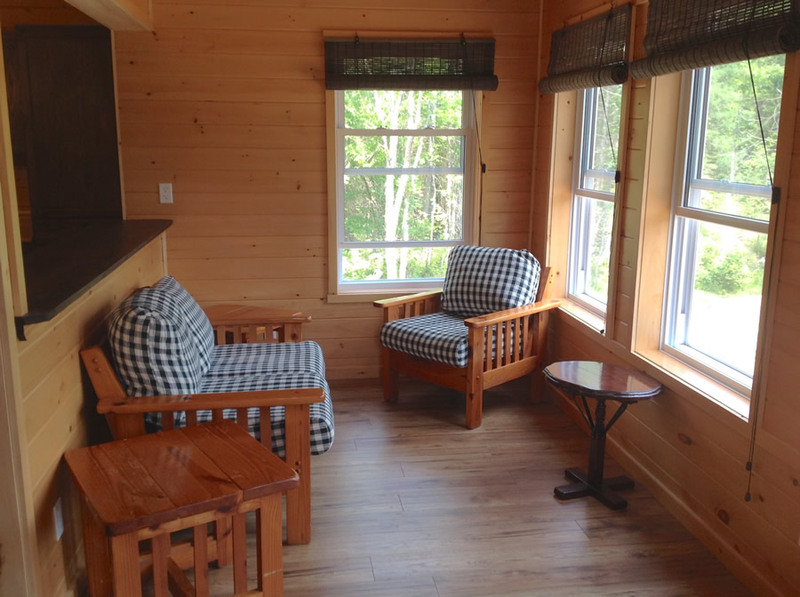 The 20 foot sun porch on the front of the cabin provides an excellent place to congregate with family and friends. 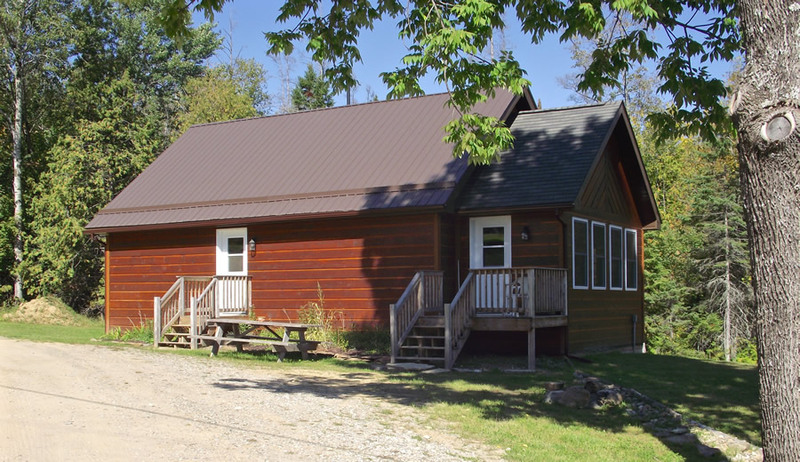 Don’t let the name fool you! 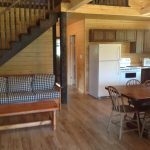 The Barn Cabin is a 1100 square foot two story cabin. 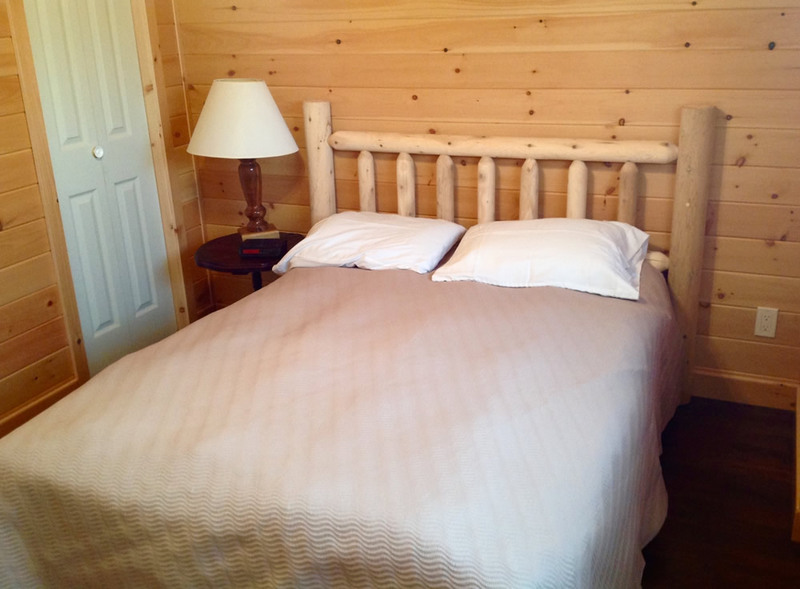 The Barn Cabin is one of our newer cabins. 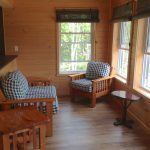 It sits in the place of the old barn.This beautiful cabin sits just 20 feet from the edge of Fernleigh Bay.